This issue, SCAN Fashion & Beauty speaks to the wonderful Tom Scott, giving us the run down of the key pieces in his wardrobe. I absolutely adore style inspired by 90’s fashion trends. 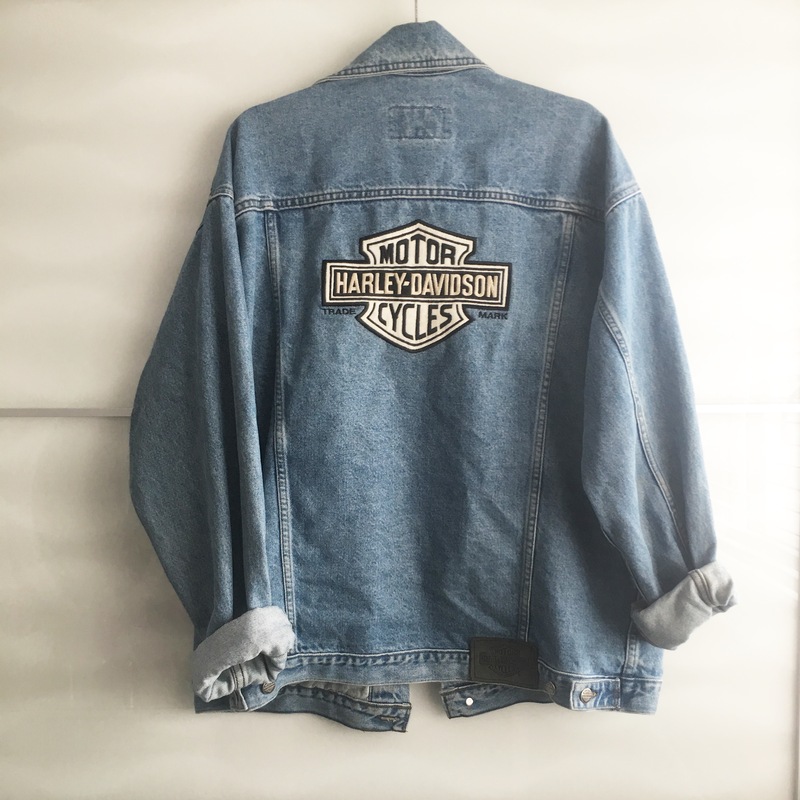 So, as you can imagine, I was undeniably ecstatic when I discovered a Harley Davidson denim jacket at a vintage fashion fair. It’s big enough to be oversized on me – which is pretty difficult since I like to think that I’m nearly six foot, so the fit of the jacket is the cherry on top. Vintage shopping is great because it means that you often find pieces that are unique one-offs, and therefore nobody else will own them. Even on those lazy days at the library, I still feel like I’m staying true to my personal style when wearing my vintage Harley Davison denim. For those wanting to get a similar look, Lancaster is well located for vintage fashion fairs. There are usually a couple of vintage retailers on the campus market on Thursdays, or the town often allow for pop-up vintage fashion fairs, like Lulu’s Vintage Fair, that regularly visit Lancaster. The oldest item in my wardrobe is probably my vintage Hermes Jumper. I was able to grab this gorgeous piece from The Exchange Designer and Vintage Dress Agency; they stock the most fabulous retro pieces. Their stores are located in both Kendal and Lancaster. Vintage fashion holds precedence to me because the clothes are often manufactured with a quality that fast fashion cannot compete with. 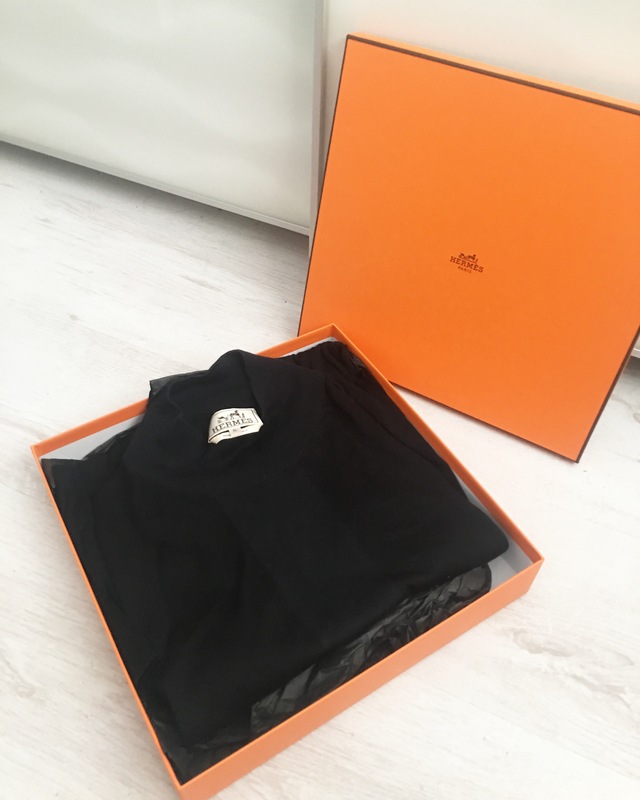 Whilst buying vintage designer clothing can be expensive, it is often a great investment as the garments retain their value over time, and who doesn’t love a staple, vintage cashmere? 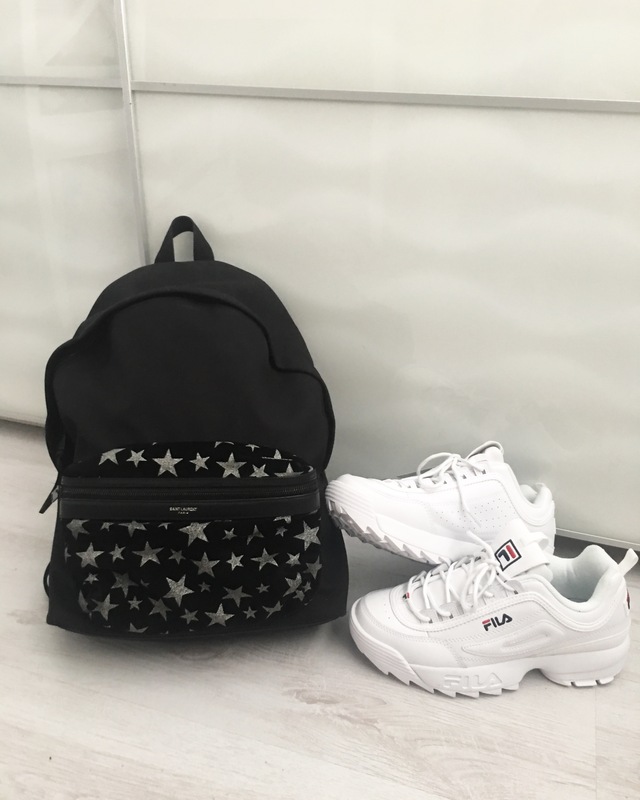 Being at University, I see my casual style as my uniform, making my two most worn pieces a pair of white trainers, and a backpack to carry my laptop and books. Recently I have been obsessed with my YSL City backpack which is a glamourous take on the utilitarian backpack. I am also obsessing over my Fila Disruptors, which have replaced my Nike Airmax 97’s as my go-to shoe. My mindset in purchasing clothes often goes like this: if I am not going to look back in the future and think “what the hell was I wearing?”, then I’m not buying the right clothes, or buying clothes right. 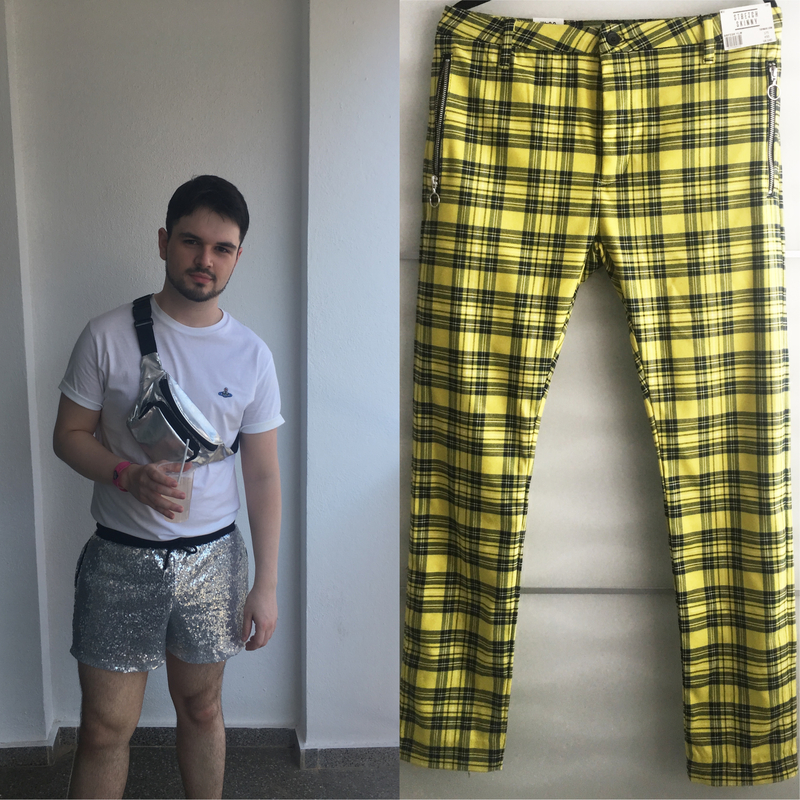 Over the summer, I wore a pair of sparkling, sequin shorts to Ibiza – which I’m sure to look back and wince upon. I also think my yellow, Cher Horowitz pants are going to be a certainty in making me think that I was utterly Clueless. 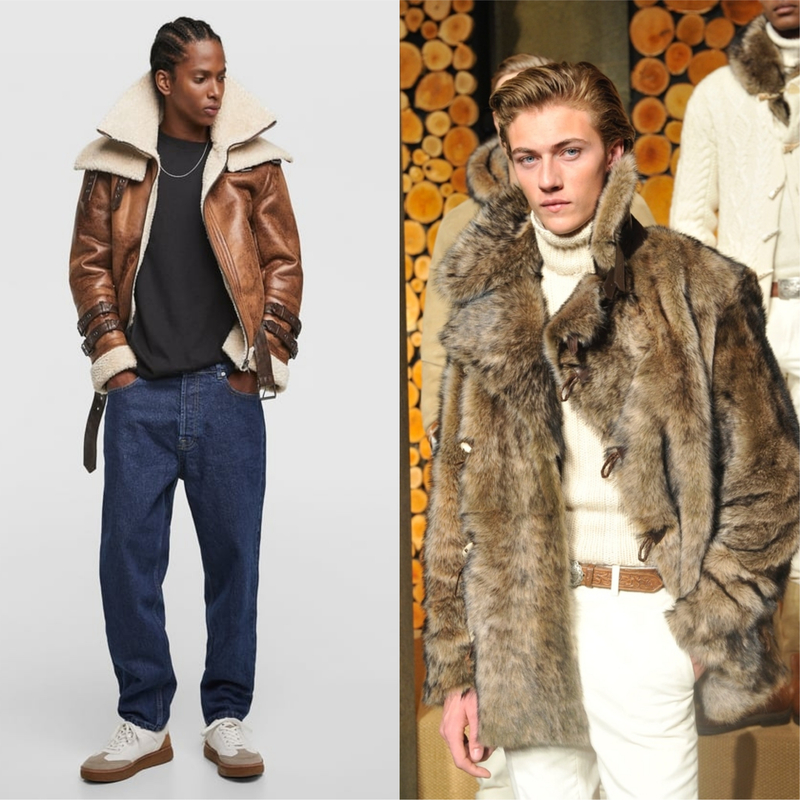 As the winter season is approaching, it only means one thing: that it’s nearly time to buy a new winter coat. Already this year, the shops are blessing us with some of the most glamorous winter fashions. Particularly, I am in LOVE a faux fur, shearling coat from Zara. The panache reminisces with the 2016 Ralph Lauren Purple Collection coat that I had HUGE fashion envy over.